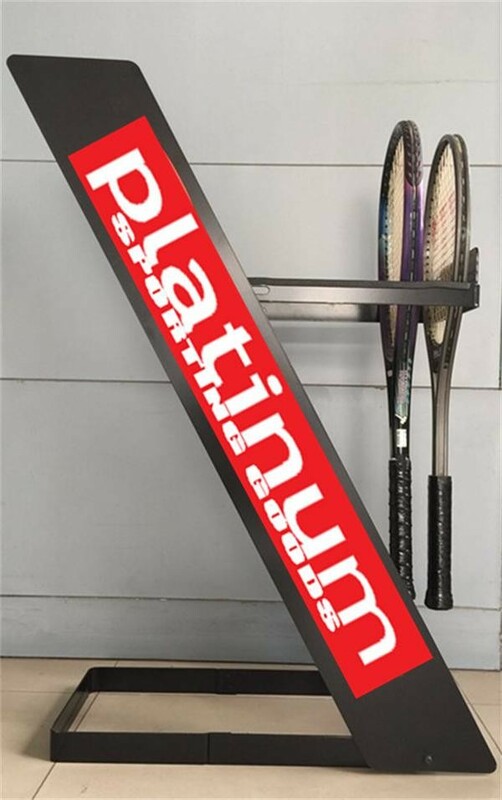 Keep your tennis racquets with this Racquet Rack that's specially designed to hold tennis racquets in a safe and easy-to-store way. 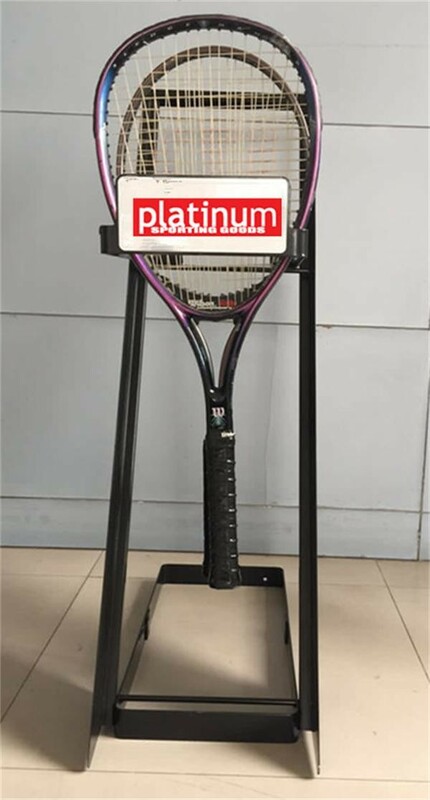 Will hold up to 25-30 tennis racquets. 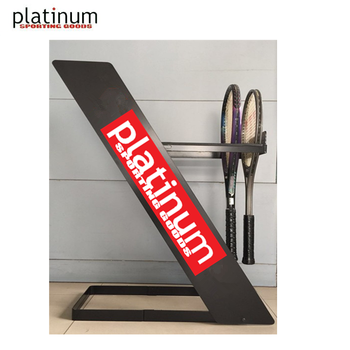 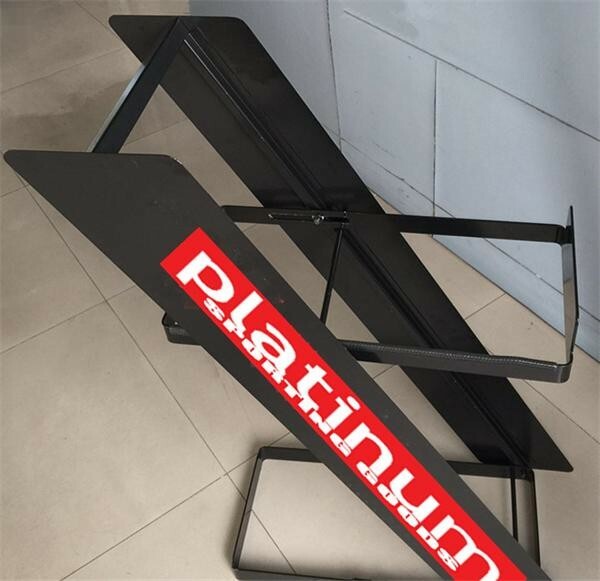 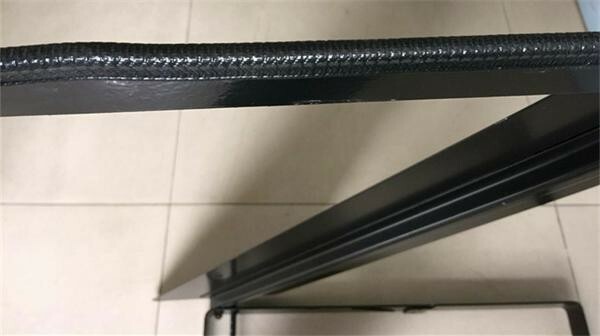 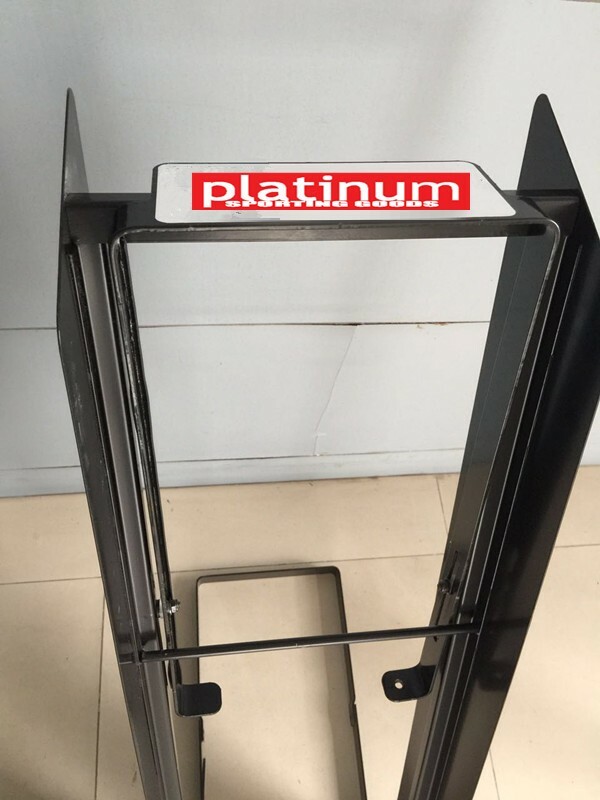 Constructed of a powder-coated steel plate , it's very fastness and durable , and it is very suitable for tennis court use , also it can be used on racquets display , we can add your logo on the shelf . 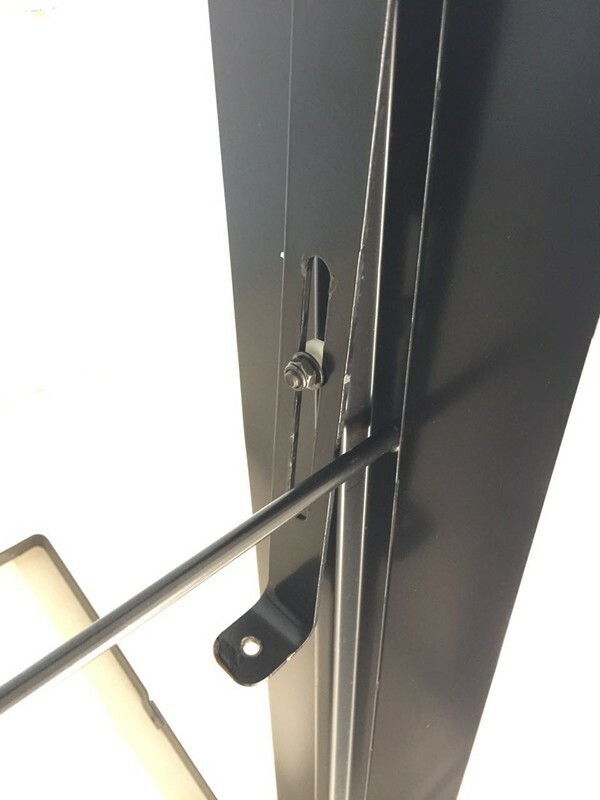 And it's very easy to use , no need to install by yourself , also it is very easy to stock .